It's a good alternative for patients who have minor ailments -- such as seasonal allergies -- or those who just need a quick follow up visit with their doctors. Several doctors groups in North Texas are among the first nationwide to offer patients online video chat visits. "It saves time," said Dr. Matthew Weyenberg, of Village Health Partners in Plano. "You don't have to take time off from work to come in or to drive to the office, for that matter. So it does save time, and it also saves money. These visits are considerably cheaper than an office visit." Weyenberg's practice starting offering the online service in December. It costs $45 for 10 minutes with the doctor, and the cost is the same for patients with or without insurance. 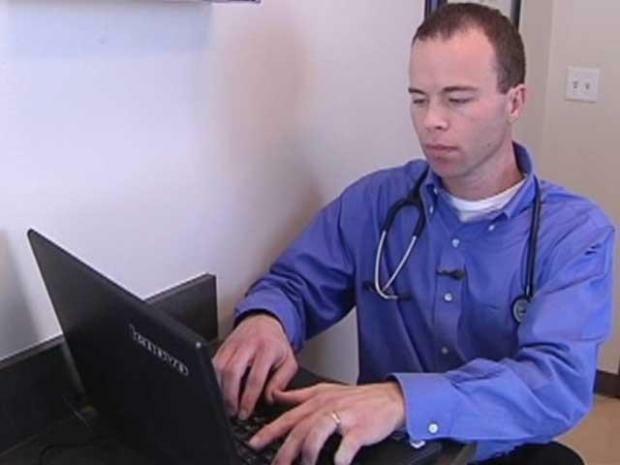 North Texas doctors are going online to offer patients simple consultations over the internet. He said the online vists work best for follow-up visits or for routine treatment. They can't replace office visits, but do improve convenience and access for patients. "Some examples might be, 'Hey I have poison ivy again, it's very similar to last time. Do I really need to come in for a full visit for that?' You could reasonably log into the system and have that confirmed by the physician," Weyenberg said. 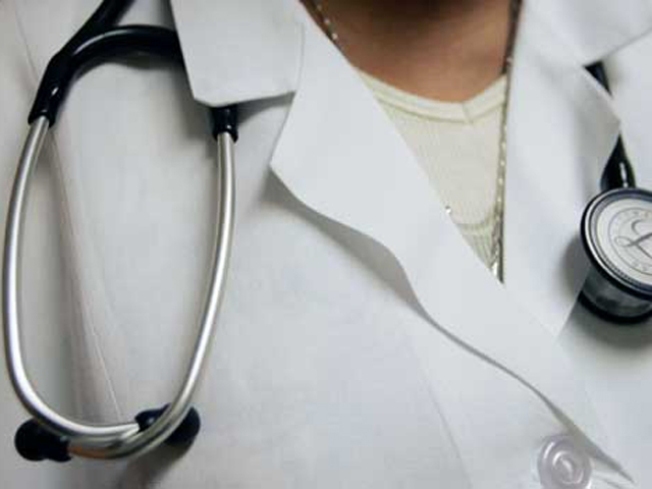 The system is called NowClinic, and at least five doctors groups in North Texas have started offering it to patients.